Must be 18. Customer responsible for all tax. Cannot be used with any other special or discount Must be 18. Customer responsible for all tax. Cannot be used with any other special or discount. 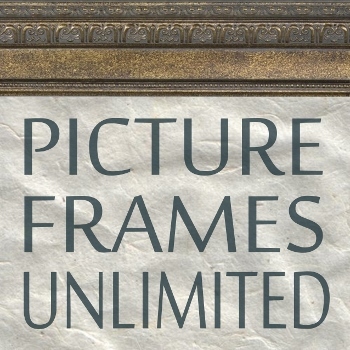 Did you know that both of the framing professionals at Picture Frames Unlimited are accomplished artists? Can you guess which of the following are things that HAVE been framed at Picture Frames Unlimited? Which one of these can the framers NOT frame at Picture Frames Unlimited? What is the owner and framer, Karen, called by most people she frames for? Owner and framer Mary has what skills that make her stand out from other framers? a. Her ability to color match mats with artwork. b. The way she can pick the right frame for the right art. c. Her experience running a gallery. d. All the above.